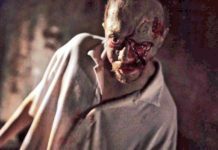 Usually, “limited theatrical release” means that the movie is so poor or unknown that nobody wants to play it, and it might be the case of Zombie Dawn too, a Spanish zombie movie that prepares to infect a few big screens in the US. 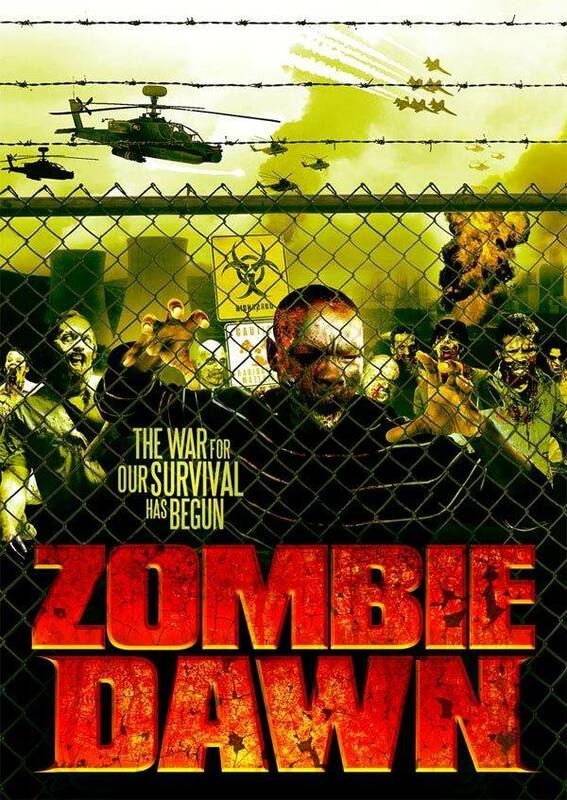 However, we might be up for a really pleasant surprise in the end so if you get the chance, say “why not” and go check out Zombie Dawn (screen dates below). 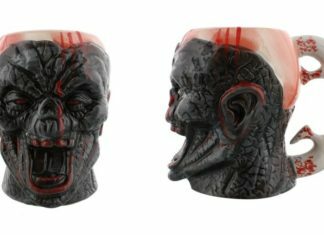 A mysterious incident at a remote mining facility unleashes a zombie horde with an appetite for human flesh. It decimates large portions of the cities and countryside. The only course of action is to rapidly enclose the infected areas and seal them off from the rest of the remaining, living population. Now. 15 years later the tattered remains of the government and the mining corporation responsible for where the initial event took place commit themselves to finding out what may have happened at the mining complex. The solution is to covertly send a group of mercenaries and scientists into the quarantined zone to find answers. 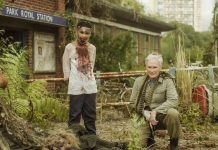 As I said earlier, Zombie Dawn doesn’t look like the best zombie movie ever released but these indie flicks might come with some really pleasant and unexpected surprises and the only way to know if they really are the sh*t, we have to check them out. 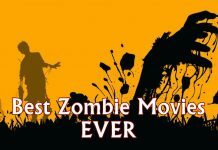 I don’t know about you, but I would rarely say no to a zombie movie.